Al Ain: Four people including three Indians and one Omani reported to have committed suicide in the UAE, according to police. 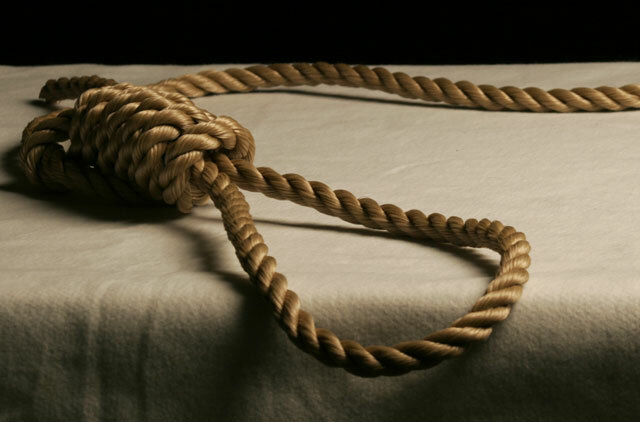 A 24-year-old Omani K.D Jumman hanged himself to death on Tuesday morning in his house in the Al Aqula area of Kalba. The man, an Omani, was found hanging from the ceiling fan at around 1.30 am, according to the police. A 44-year-old Indian man, identified as Naseer, was found dead last week in his room in Al Kuwaitat in Al Ain. In another incident, Riyas Babu, 23, who was also found hanging from a tree in Al Sarooj District on Thursday morning. Only a few weeks ago, another person, identified as Premchand, 55, committed suicide in the Industrial District of the city. Financial issues leading to psychological pressures are suspected to be the cause of suicide in all these cases. According to the police, the Omani was found dead at around 1.30 am in his house and his body has been sent for autopsy. In the case of Naseer, the residents from the locality he lived told Gulf News that he left the grocery at about 1pm for a break and his body was found by his brother at around 4pm. He reportedly hanged himself to death and the police are investigating the case. Naseer is survived by wife and three children, all of whom are studying. He was living in Al Ain for the last 24 years and was described as friendly by his friends and customers. Twenty-three year old Riyas Babu, who hailed from Kerala in India, was found hanging from a tree on Thursday morning. A social worker from the Indian Malayalam Samajam, Al Ain, said Riyas came to UAE only about six months ago as a domestic worker. He was trying to get a driving license. On the fateful day, his brother started searching for him after he failed to return home until late in the night. Riyas’ body was found hanging at around 4am. Premchand, 55, who also hailed from Kerala, was preparing to leave the country after the company where he worked shut down operations. He also hanged himself to death. Earlier in May, a young Indian woman, Mira Mohan, 27, ended her life. She was reported to be undergoing mental depression. Mira was divorced and had a six-year-old daughter who studied in a school in Al Ain. She hanged herself to death after her daughter left for school. 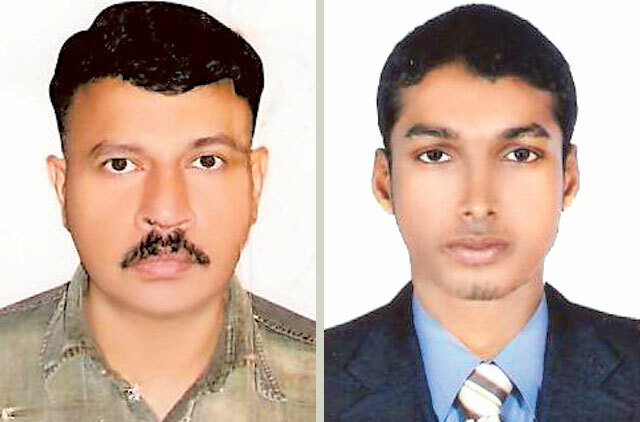 The growing suicide incidents have baffled the Indian community in Al Ain. Recent figures show an increase in the suicide incidents among the Indian expatriates living in the UAE. Indian Counsul General in Dubai has reported some 33 suicides , including that of two women, this year in the northern emirates alone. The highest number of victims hailed from the South Indian states of Kerala, Tamil Nadu and Andhra Pradesh. Last year, a total of 76 suicides were recorded — out of which 71 victims were men.